You'd think by now I'd know to be careful of what you wish for. This weekend we had icky, rainy weather that made it not so fun to do anything outside. It was, however, the perfect day to stay home and bake. Today, a mere two days later, the sun was out in full force and you would have thought it was August outside. My poor hair was curling up by the second from all the humidity and my classroom was nice and steamy. I miss the cooler temperatures already. 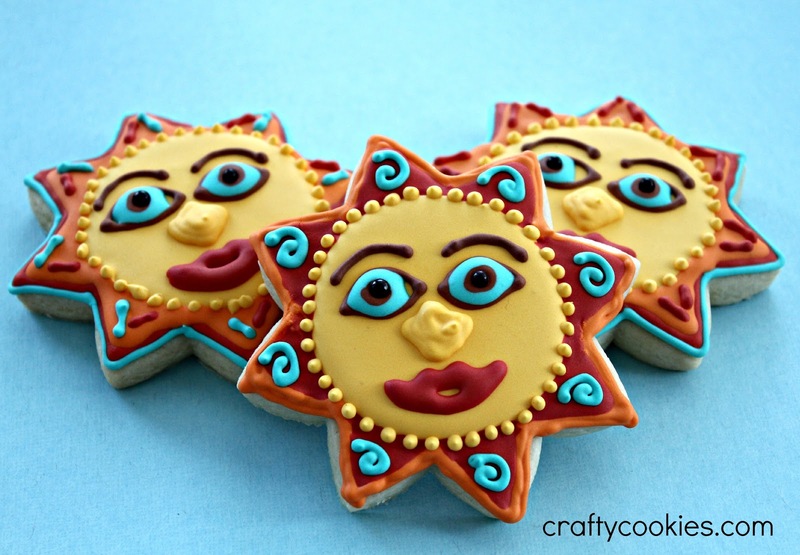 These sun shaped cookies were inspired by CookieArtisan's Flikr photostream. 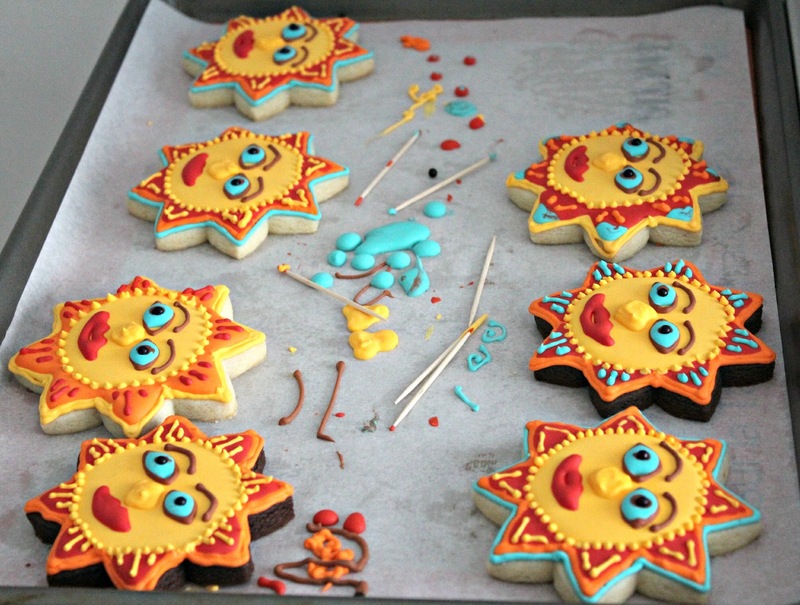 Her inspiration for the cookies was Mexican Talavera Pottery, which is known for its bold colors and intricate designs. 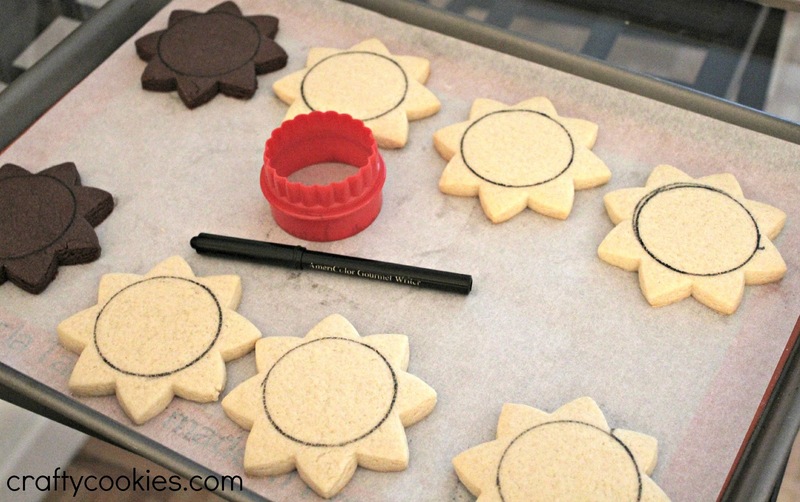 For these cookies, I used a sunflower cookie cutter, which I picked up at Hobby Lobby while home in Ohio at Christmas. Once baked, I used a food color pen and a circle cookie cutter to draw a guide for the sun's face. The icing covers the circle, so you'll never know it's there once finished. 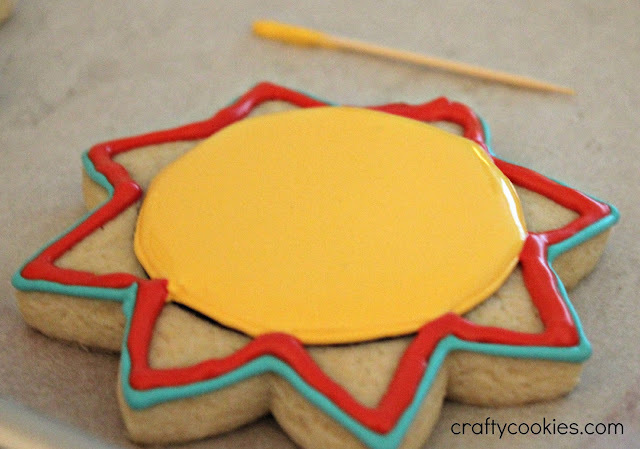 I then outlined the cookie in turquoise and then again in red before outlining and flooding the sun face. What I like about these cookies is that you can be as creative as you want with the colors and designs. I took these cookies to a meeting I had a school last night and they certainly went over well. 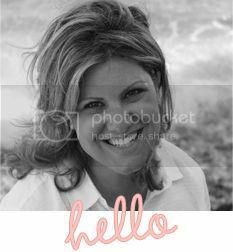 Hope these brighten your week and that you're enjoying Spring (what's left of it anyway)! 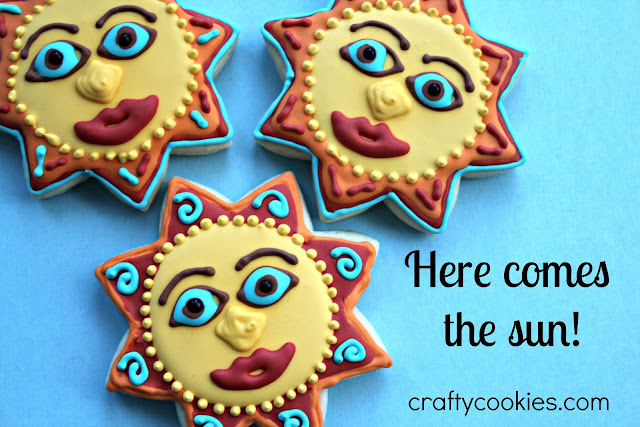 Here's to more sunny days!